The multiple domain strategy might be out of fashion today, but it is as efficient in boosting SEO as it ever was. So say many professionals discussing the subject on Quora. A renowned marketing guru Neil Patel also praises this strategy when it’s used in the right circumstances. 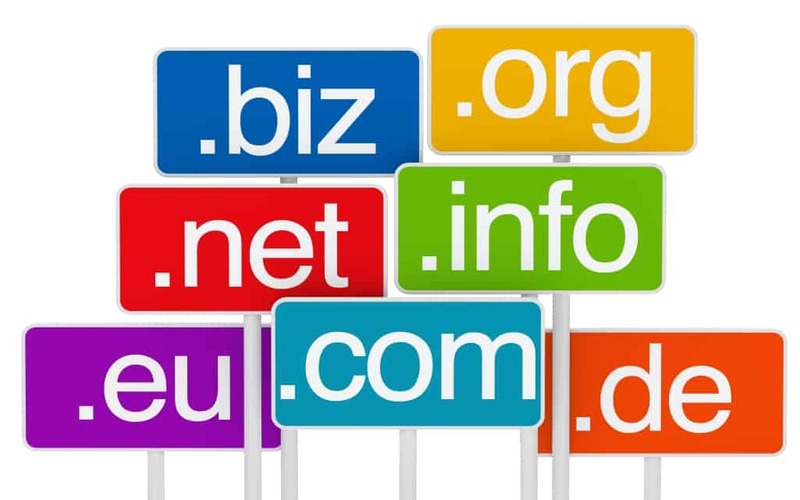 That’s the key to success with multiple domains. It’s not a solution for everyone. But when done right, the results can be most impressive. When Is Using the Multiple Domain Strategy Right for You? The multiple domain strategy is good for anyone who wants to completely dominate a small niche. In fact, it’s not so much a niche as a small set of keywords. By choosing to optimize multiple websites for that, you can win over the competition by sheer numbers. However, you have to be absolutely sure that these words are exactly what you need. Another reason to use the multiple domain strategy for your business is when you have several brands. In this case, using a single website will be too confusing for prospective customers. It’s also essential to build a solid online presence for every brand, so individual domains are a must. When using a multiple domain strategy to promote multiple brands, you will need to create links that aren’t too obvious as you don’t want to distract from the brand every page is dedicated to. You will also need to have the best hosting. It’s imperative to ensure that every website is stable and of the highest quality. That’s why using a hosting service package specifically developed for multiple domains will be best. You should also use the multiple domain strategy when you target different audiences with a single product. In this case, the website optimization will have to be quite different so it appeals to every targeted group. For this plan, you should have one ‘main’ website that will have the bulk of the informative content. Smaller sites optimized for specific audiences will need to provide links to that content. What Are the Drawbacks of the Multiple Domain Strategy? The main con of this strategy is that doing it right can be very expensive. For this plan to succeed, you’ll need to have every website well-optimized and filled with original high-quality content. You will also need to update them regularly. This will require consistent and rather large investments. Another drawback is that any SEO benefits to come out of using the multiple domain strategy will take a while to appear. It’s a very long-term plan and its eventual success is not guaranteed. That’s why this strategy won’t work for businesses that don’t fit the situations outlined above. You also need to understand that ‘black hat’ SEO practitioners perverted the multiple domain strategy. A few years ago, it used to be common practice to create a bunch of fake websites that had no valuable content but were filled with choice keywords. Google changed their policies to prevent this from happening, and some of those changes can interfere even with legitimate multiple domain practices. That’s why it’s so important to make every one of your websites valuable an unique. Considering the costs of this, only those sure in the benefits of the multiple domain strategy for them should use it.